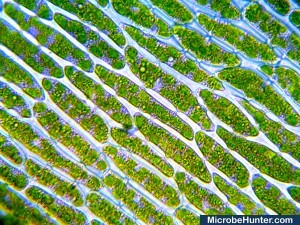 What determines the quality of a micrograph? Some things are a question of taste. But there are some parameters that appear over and over again in micrographs that win competitions. Stacking is a digital method in which different images with different focus are combined into one final sharp image. HDR imaging combines several individual pictures, so that there is detail visible in both bright and dark areas. It increases the dynamic range of the picture. Stitching is the combining of several overlapping pictures into one final larger picture. Panorama software can be used for this. Contrast can be adjusted with the “levels” or historgram function of image editing programs. 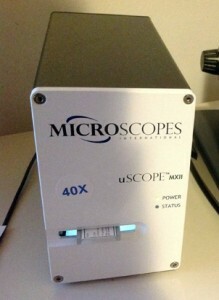 Sooner or later you might be interested in documenting your microscopic observations with a camera. Digital cameras make this much easier (and cheaper!) than before, but connecting a camera to a microscope can be a little bit complicated if you do not have the right microscope to camera adapter. Camera vibrations can become a problem if the exposure time is too long. There are several ways how you can reduce them.